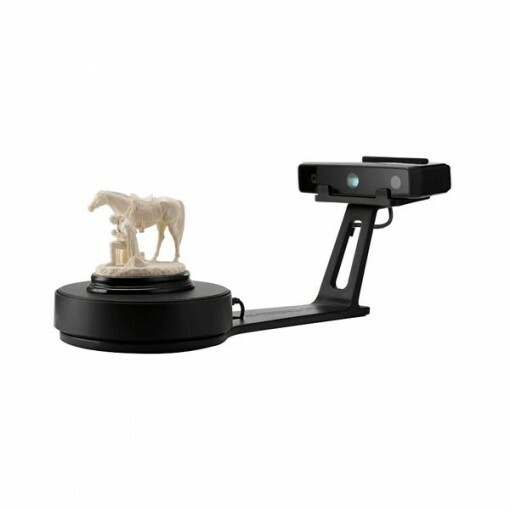 The EinScan-SE (Elite) is a desktop 3D scanner made by Chinese manufacturer Shining 3D as part of their EinScan 3D scanner family. 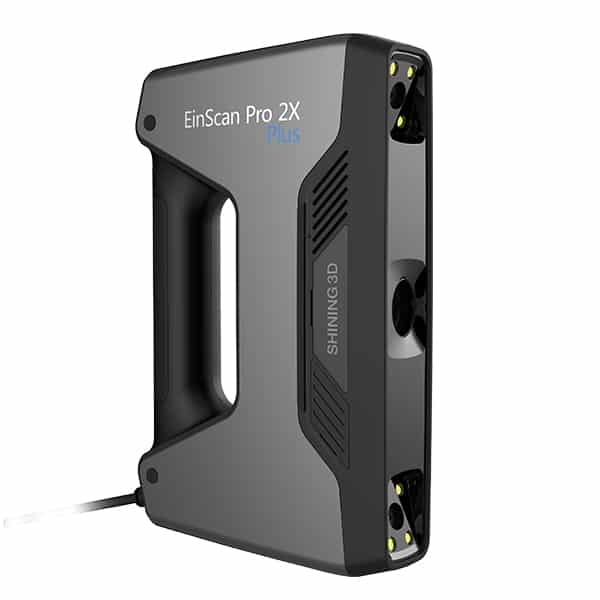 The EinScan-SE is a cost-effective 3D scanner launched in April 2017 as the new version of the EinScan-S, the acclaimed desktop 3D scanner. 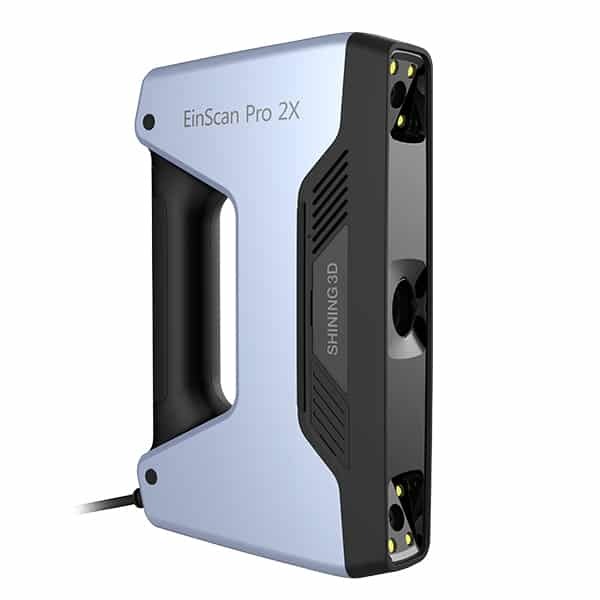 With a new design and improved performance, the EinScan-SE is a multi-functional plug-and-play 3D scanner is an important addition to the entry-level 3D scanner market. The EinScan-SE is a powerful entry-level desktop 3D scanner, designed to capture the geometry of small to medium size objects in three dimensions. 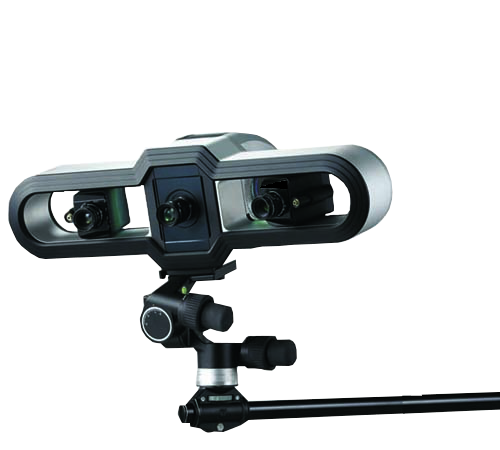 It is based on the structured light technology (white light) offers two 3D capture modes: Fixed Scan and Auto Scan. The Auto Scan mode uses the rotating turntable. 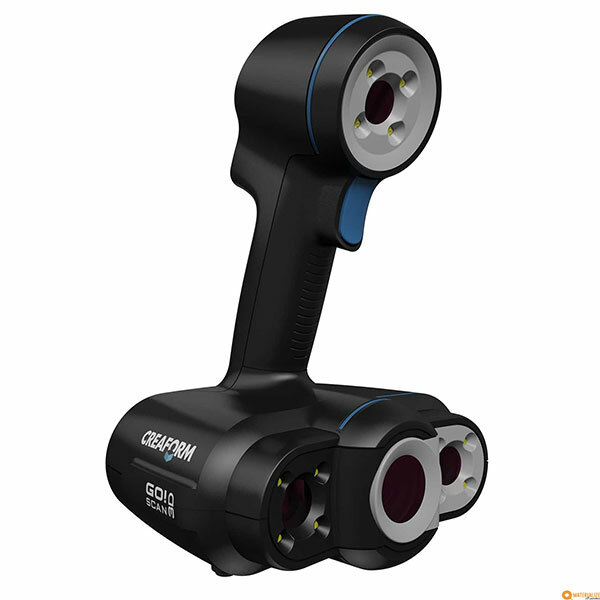 It is a versatile and fast 3D scanner, suitable for a wide range of applications and designed with 3D printing in mind. Fast: the EinScan-SE takes around 8s for a single scan, and can complete 360° scan under 2 minutes using the automatic turntable. High-quality scans: this 3D scanner is capable of capturing fine details with a high resolution (0.17mm points distance) and offers an accuracy of 0.1mm. Optimized for 3D printing: the EinScan-SE is designed to be fully compatible with most desktop 3D printers. This 3D scanner can generate watertight meshed ready for 3D printing, and offers an API to connect with any brand of 3D printers. Easy-to-use: the 3D scanner is easy to set up and operate. Besides, its software includes an interesting auto alignement feature and a one-click scanning option. Accuracy: the SP version offers a 0.05 mm accuracy while the SE has a 0.1mm accuracy only. Scan volume: with the EinScan-SP it is possible to capture areas up to 1200 x 1200 x 1200 mm in Fixed Scan mode, against a maximum scan volume of 700 x 700 x 700 mm with the EinScan-SE. 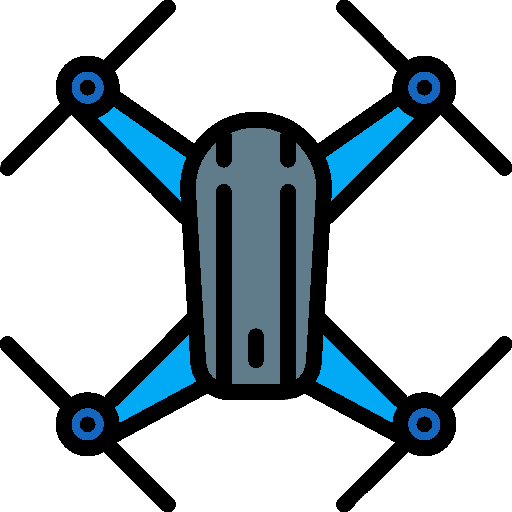 Scan speed: the SP version allows to scan faster, with only 4 seconds to capture an object in Fixed Scan mode vs 8 seconds with the SE, and under 1 minute using the Auto Scan mode for a 360° scan using the automatic turntable for the SP, versus 2 minutes for the SE. Alignement options: the EinScan-SE only allows manual alignement while the SP version comes with a set of markers to be positioned on the object. The SP turntable also has markers on it, thus allowing for greater precision alignements. The EinScan-SE is available for $1,299 (see on Amazon).